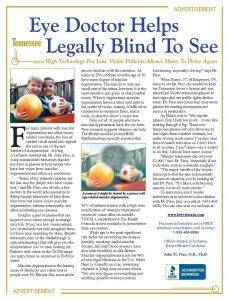 Pathological Myopia is an eye condition where the patient has severe short-sightedness or myopia. The eyeball continues to become more and more elongated causing stretching of the retina. Often, the macula is damaged, causing central vision loss.